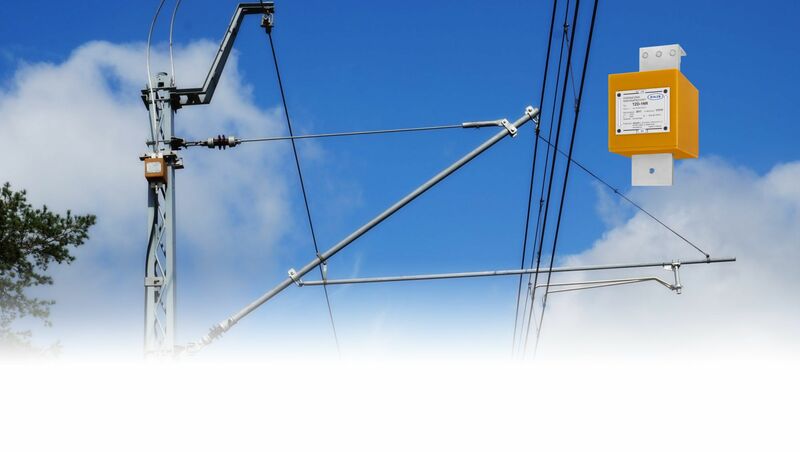 Demanded electric shock protection level in powering circuits of DC traction is achieved by fast break of fault current in high speed breaker (HSB). HSB’s breaking time capacity is no longer then 30 ms usually. 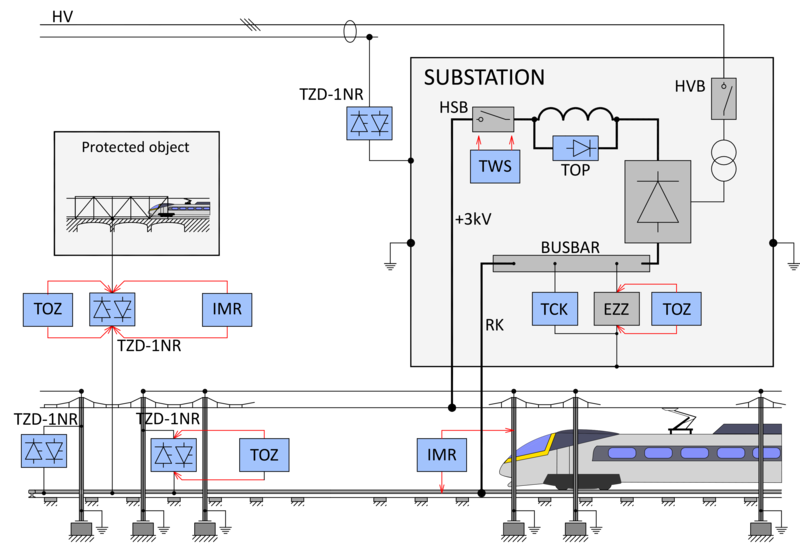 The presented system, equipped with low voltage limiters TZD, guarantees breaking earth-fault current (after quick conversion the earth fault into a short-circuit between plus and minus poles with high value of current), assures the suitable electric shock protection level and minimization of stray currents. diagnostic or measurement equipment: for earth resistance (IMR-4) of objects near 3 kVDC traction network , low voltage limiters tester TOZ for checking TZDs in terrain. KOLEN.PL Spółka z ograniczoną odpowiedzialnością Sp. k.